Register for clinics and find out what is happening in your area. Discover the secrets & lessons learned from a life with horses. Quality gear made in New Zealand designed and tested by Bryan. “The rider understands the horse’s needs and takes care that the horse is never placed in a situation that can lead to the horse being hurt or frightened. The horse knows this, trusts the rider, respects the rider, sees the rider as its leader and cares enough to want to please the rider. Bryan is available to work with you and your horse individually. 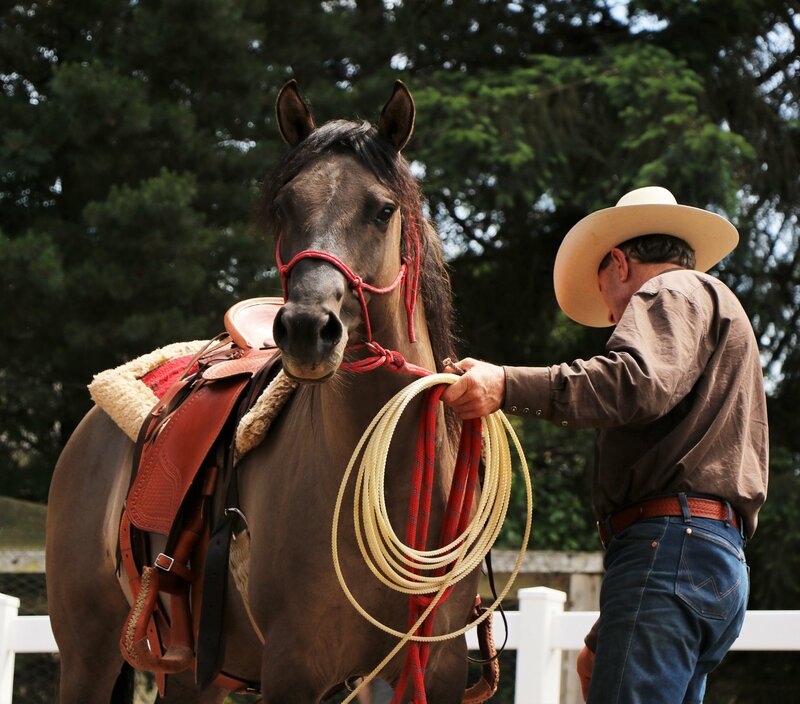 He can engage your horse at any level of the schooling process with a focus on softness and respect. Horses can be boarded at Bryan’s purpose-built facility in Amberley, North Canterbury or he may be able to come to your property by arrangement.